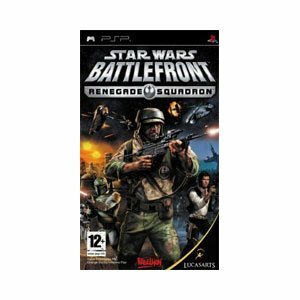 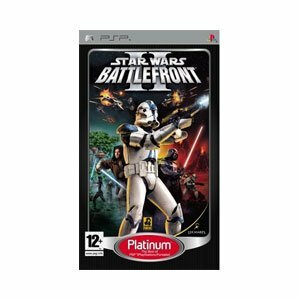 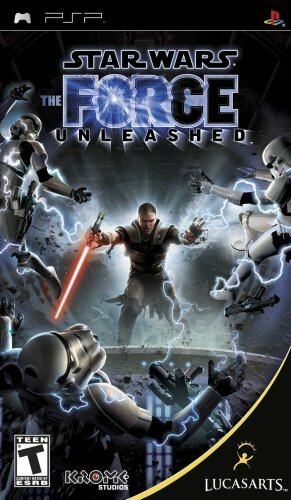 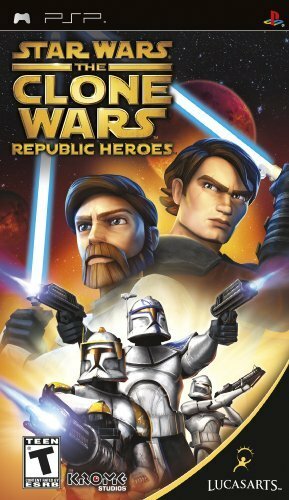 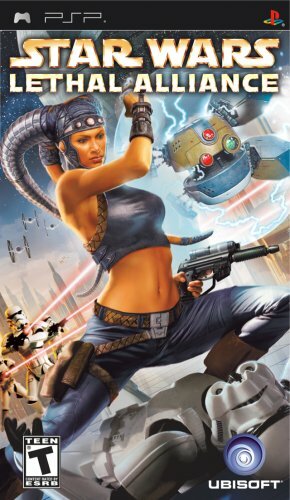 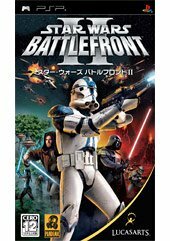 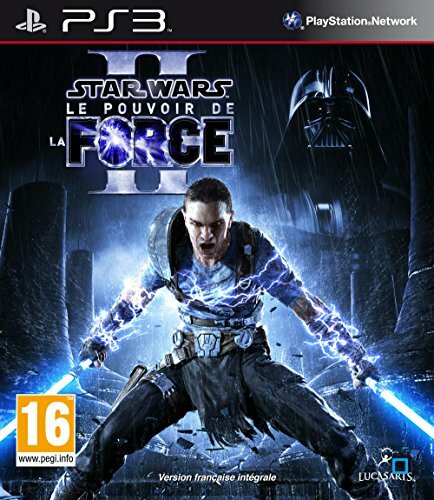 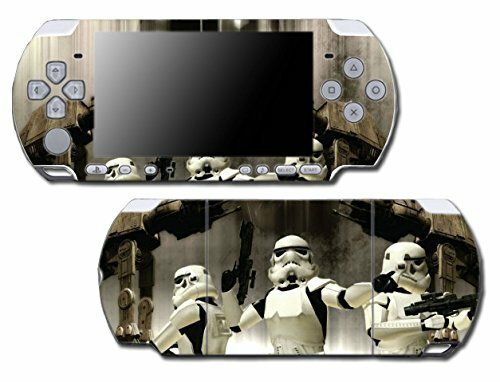 Find Star Wars-themed games for your Sony PSP. 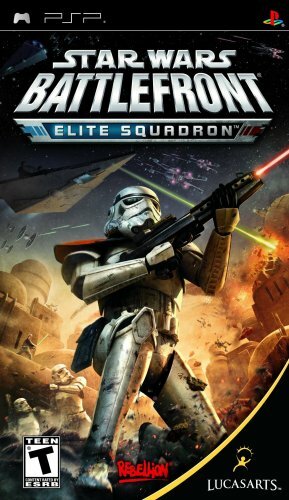 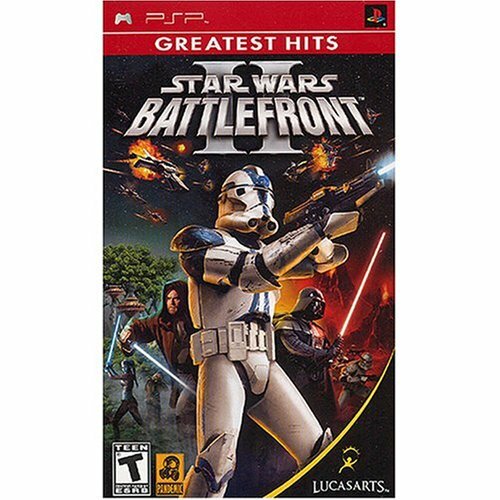 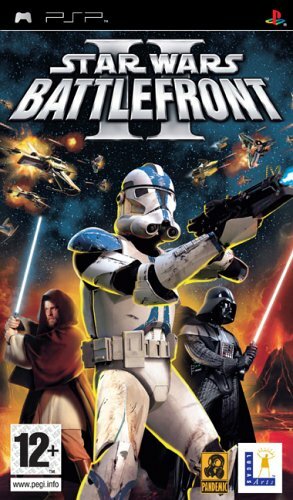 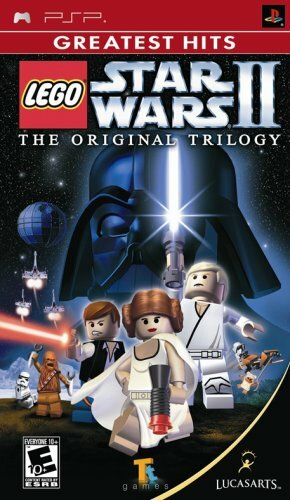 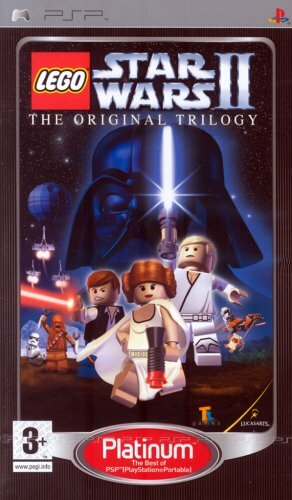 Videogame titles include Star Wars: Battlefront as well as LEGO Star Wars games. 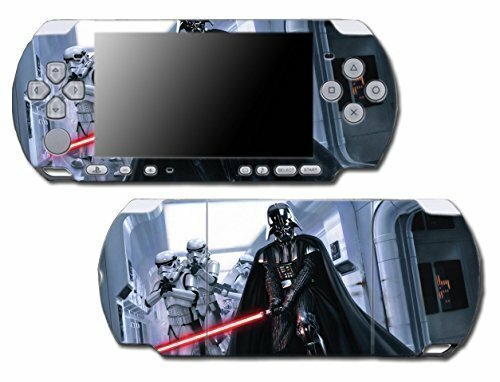 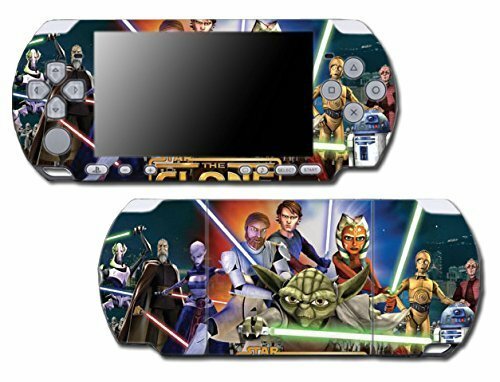 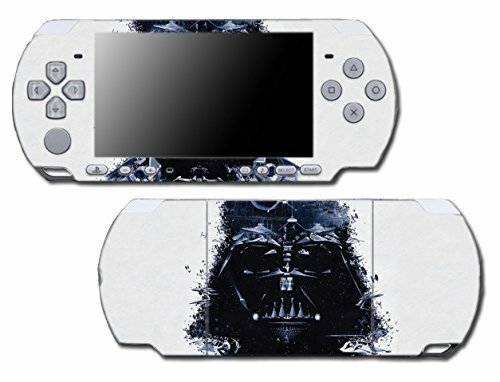 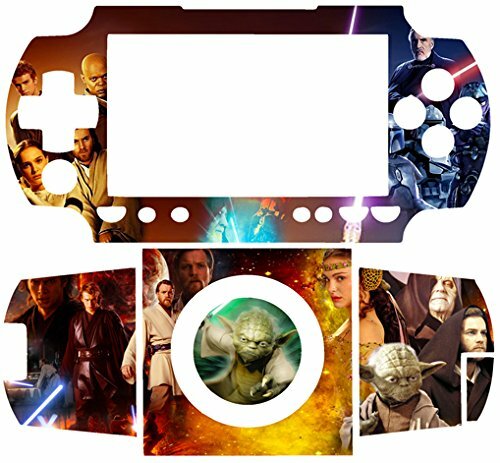 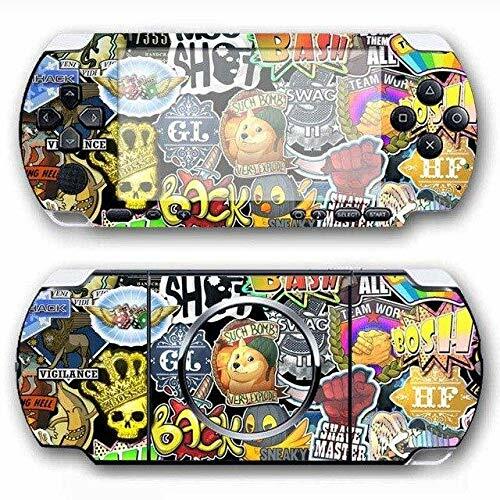 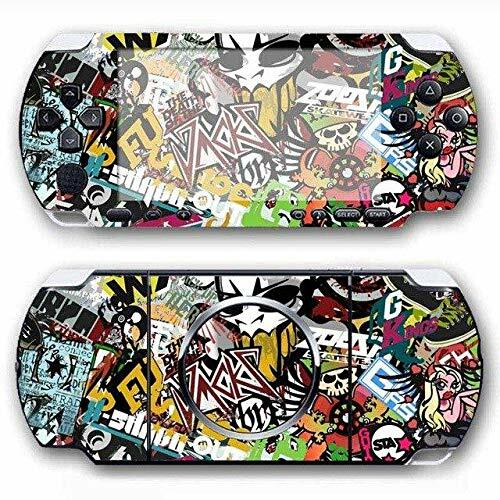 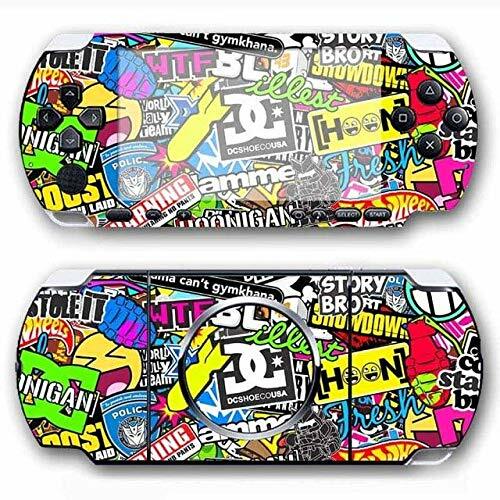 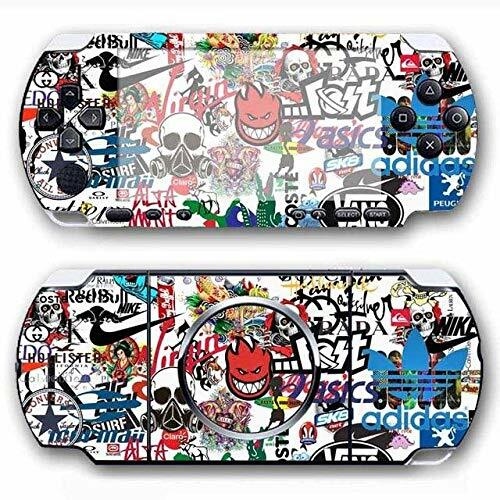 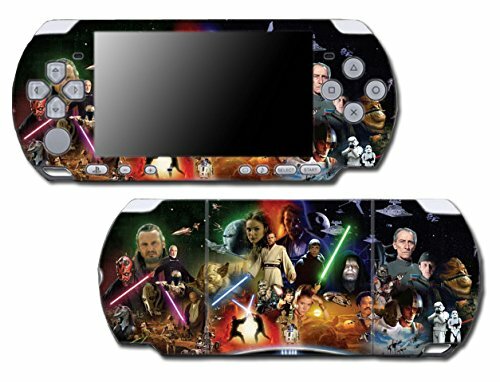 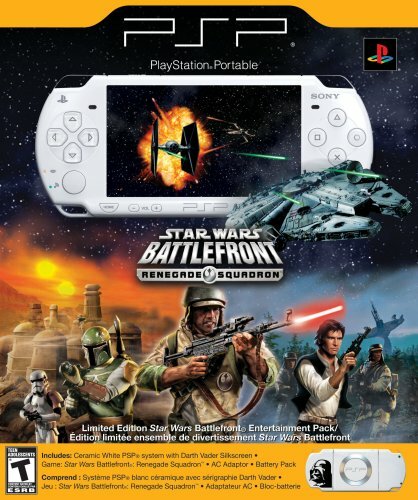 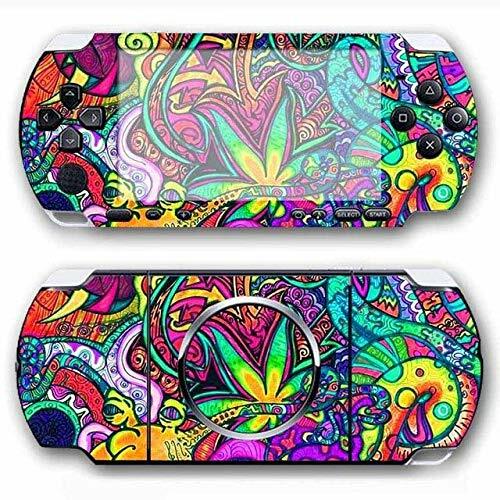 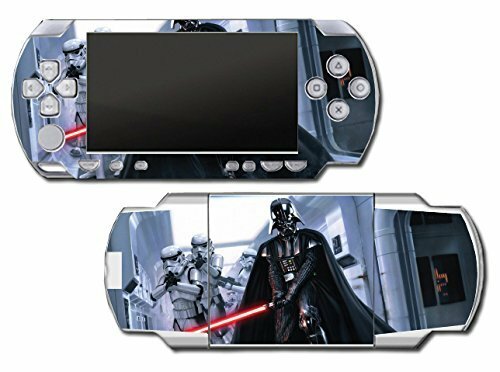 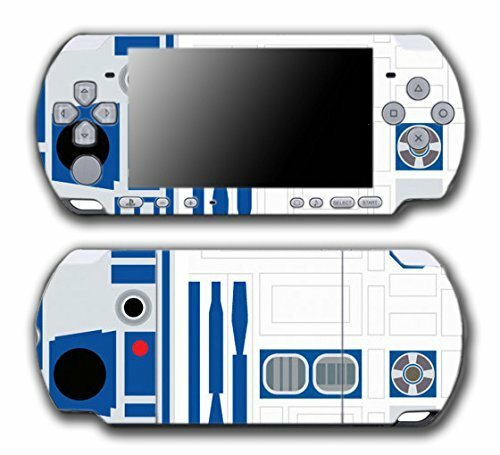 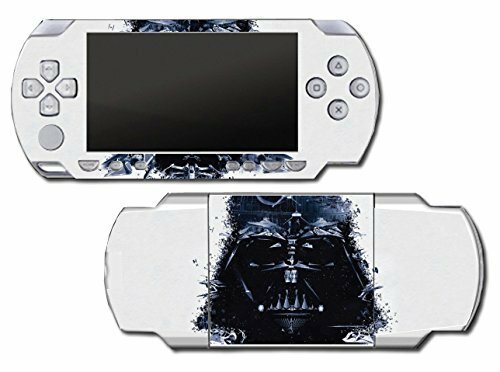 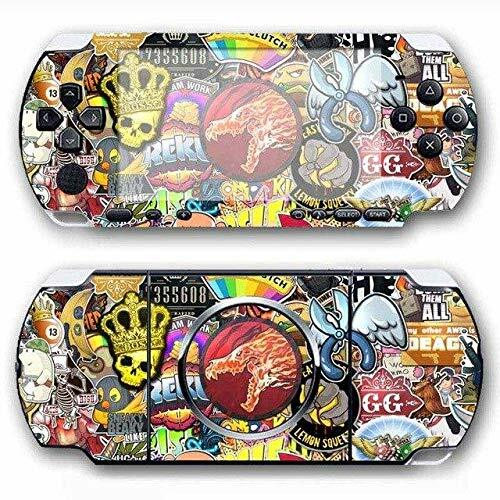 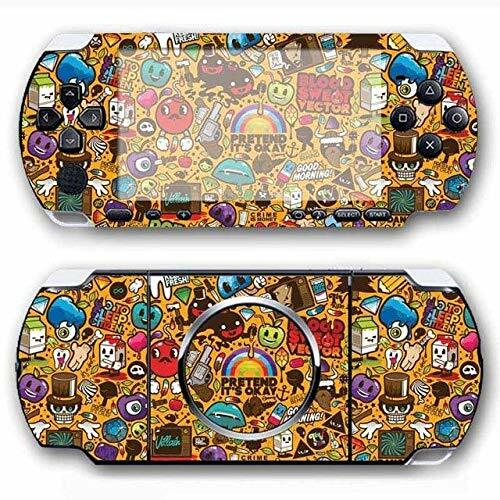 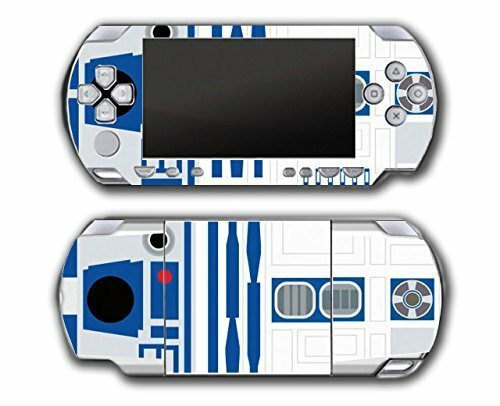 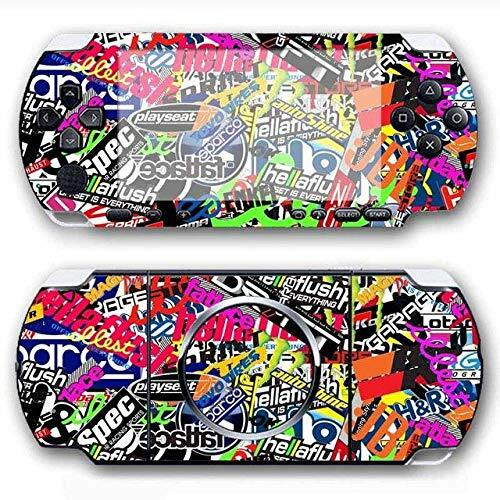 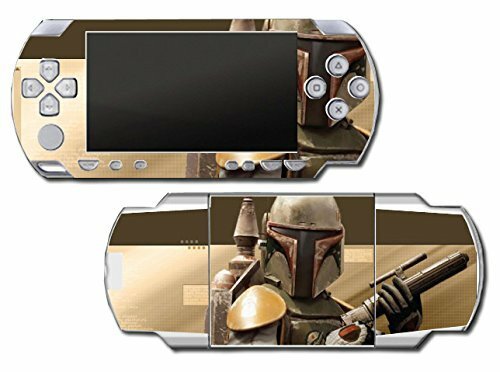 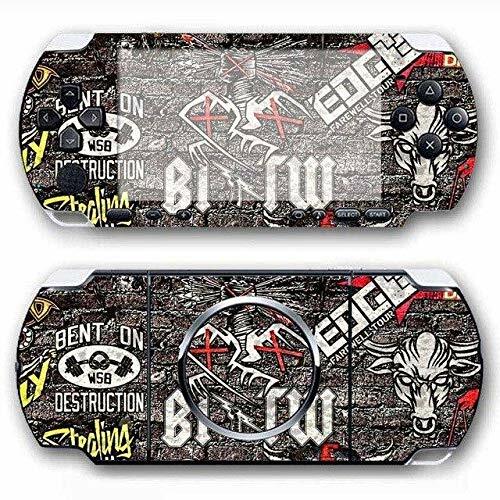 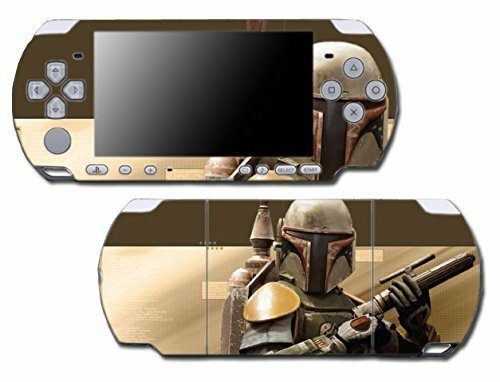 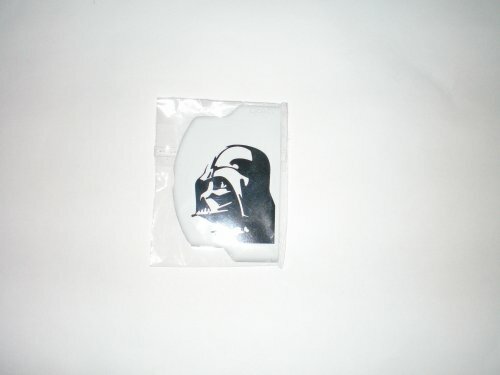 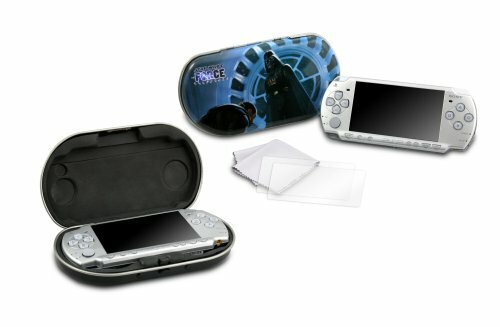 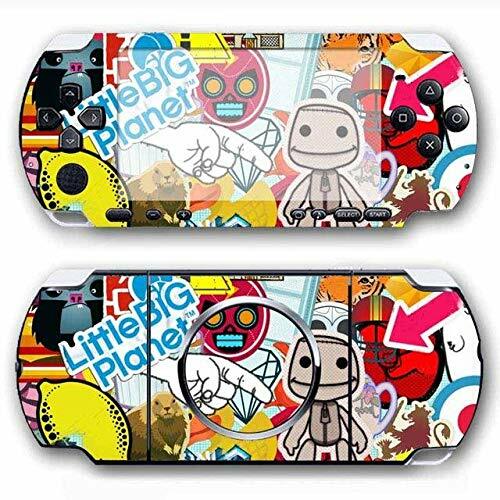 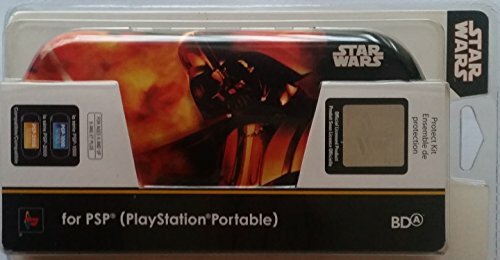 Shop for unique Star Wars skins and decals to protect your PSP while showing the world you're a big Star Wars fan!